Brand New Condo at Bloomington Country Club. Approved for Nightly Rental. 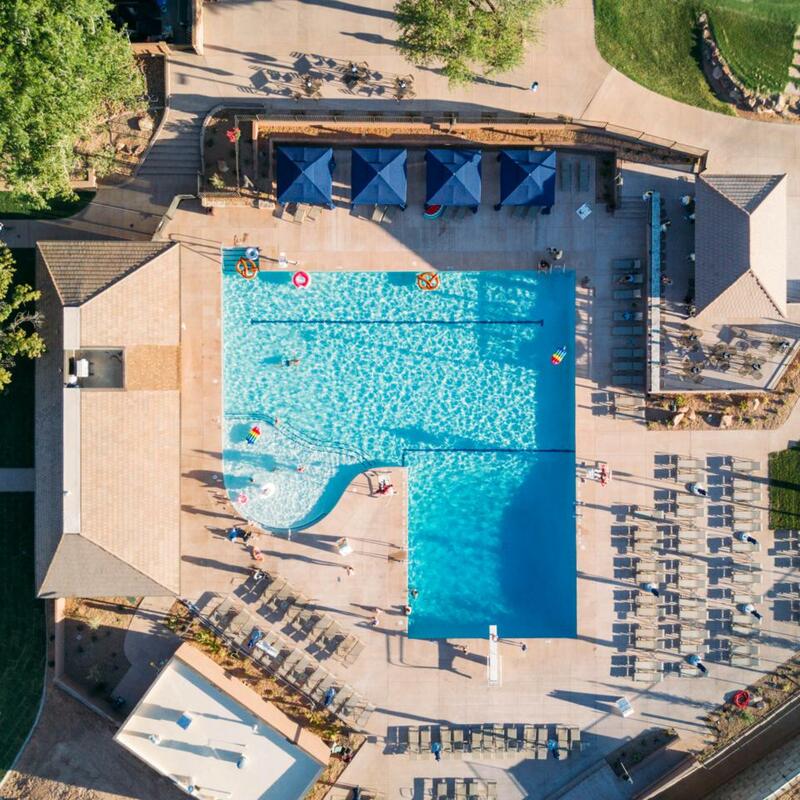 You and your guests have access to Bloomington golf course and ammenities, Including Tennis and Amazing Pool and Restaurant. Have 2 car garages, a big plus with renters and second home owners. Full or part time, can be rented when you are not using. May be purchased furnished for additional cost. Pictures of Similar unit. Listing provided courtesy of Sun River St. George Realty.